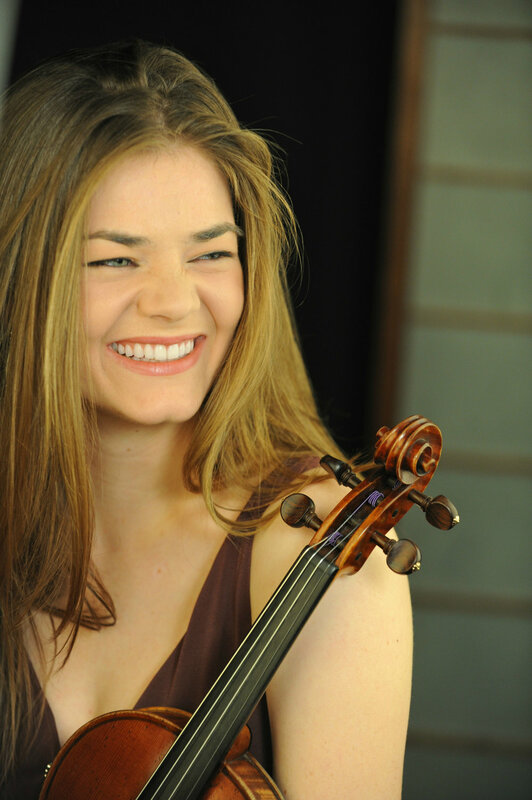 Violinist Rebecca Anderson is a versatile soloist and chamber musician based in New York City. Her recent appearances include solo performances with the Philadelphia Orchestra, contemporary music premieres with The Knights and members of eighth blackbird, and collaborative projects with Questlove and Ben Folds. Ms. Anderson is originally from Portland, Oregon, and is an alumna of the Curtis Institute of Music, the Juilliard School, the Royal Conservatory of Music, and Ensemble Connect (formerly Ensemble ACJW).